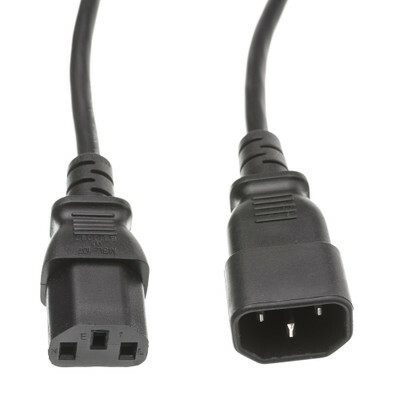 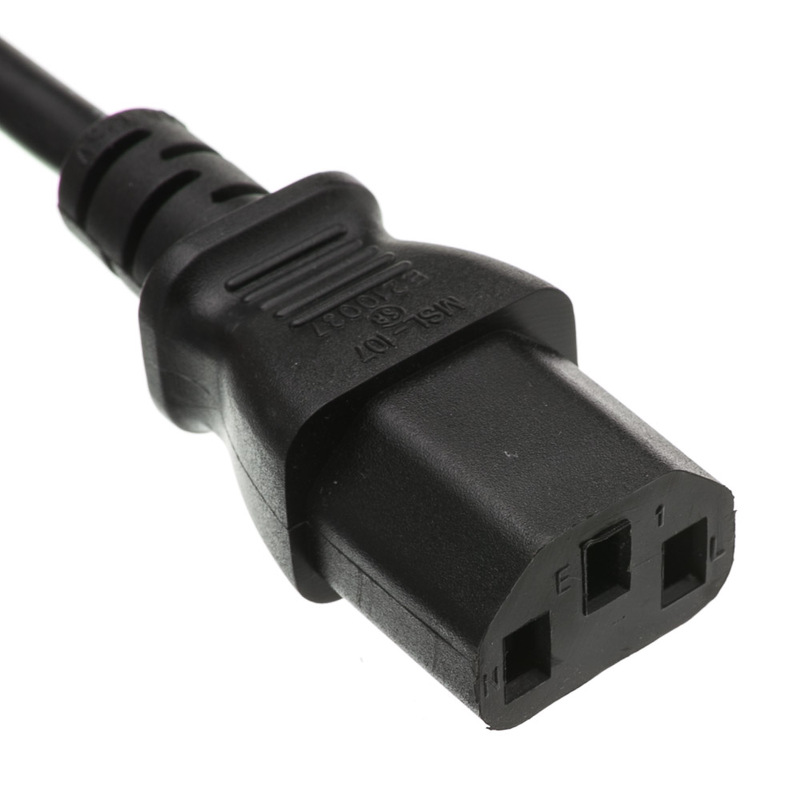 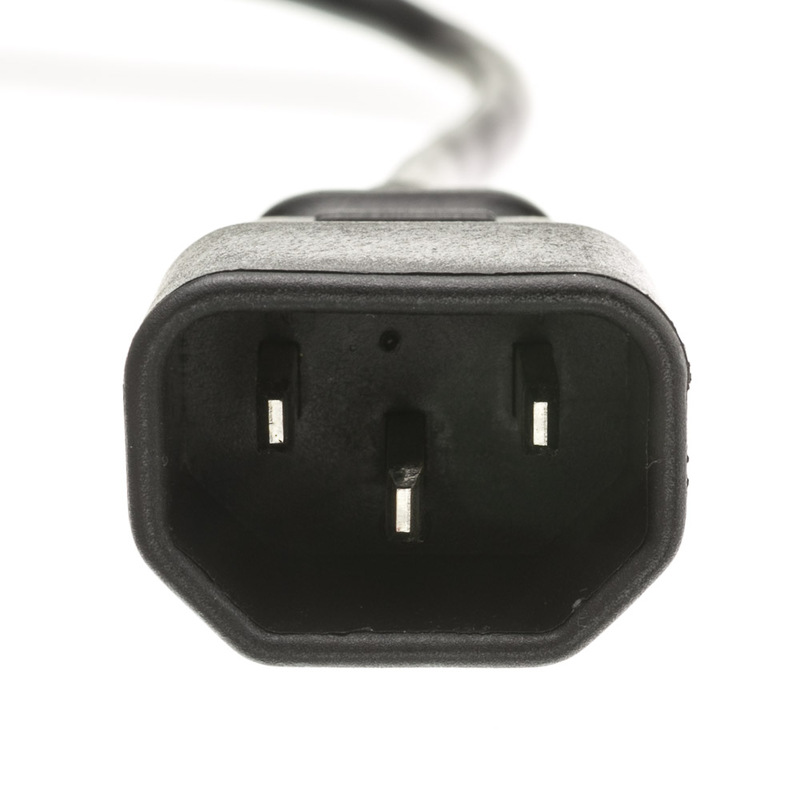 This 25 foot black computer/monitor/printer power extension cord features a C13 (female) connector on one end and a C14 (male) connector on the other end. The cable is SVT with 3 18AWG(American Wire Gauge) conductors rated for 125 Volts, 10 Amps and an operating temperature of 75C. 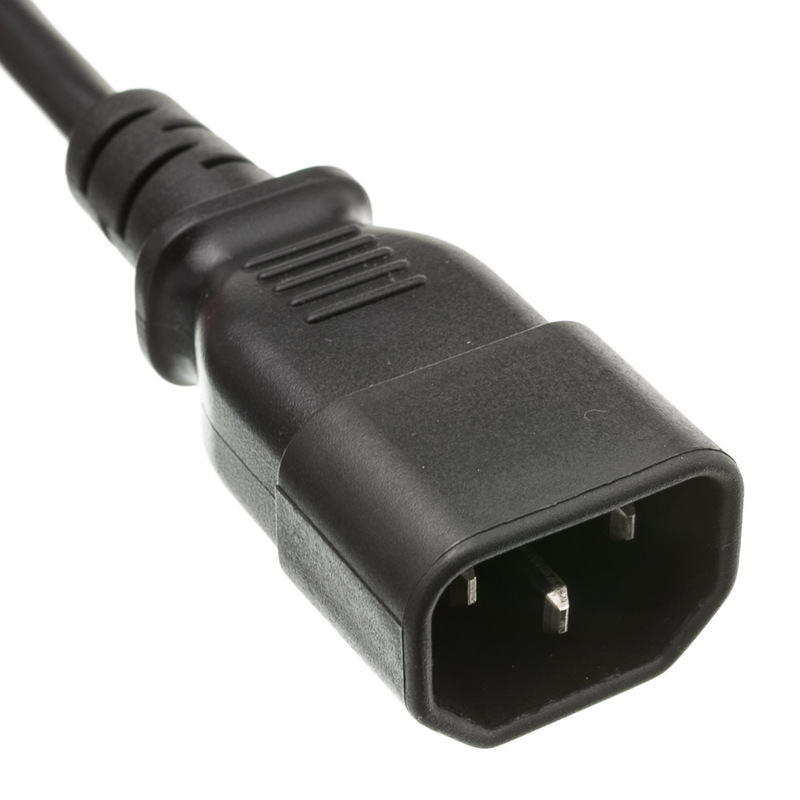 This cable can be used to extend any C13 ended cable, while its primary use is computer and printer power it will work for any device that requires a C13 end and does not exceed the power rating. 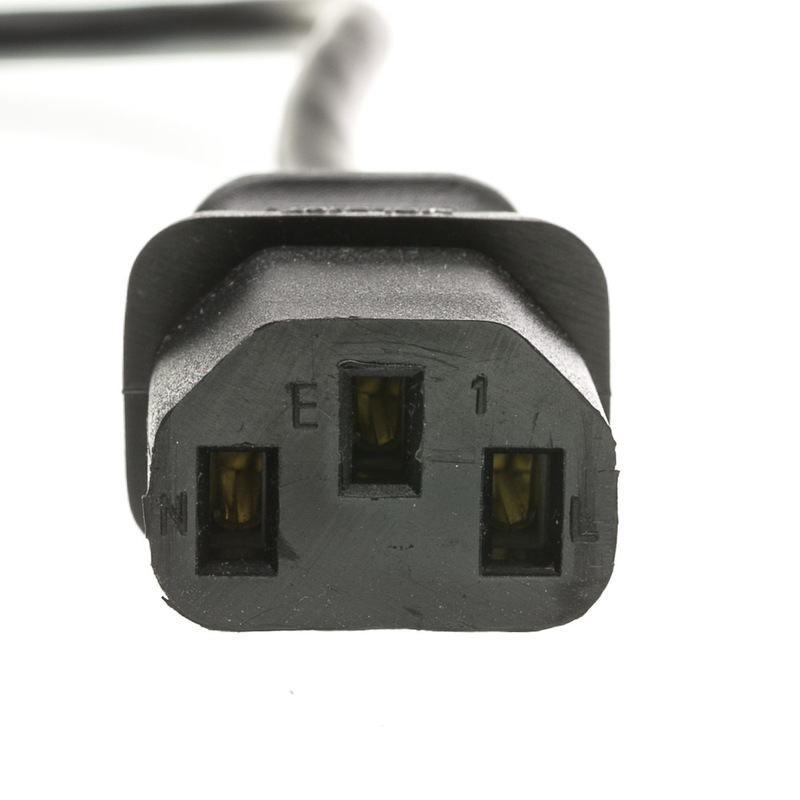 Some examples of other devices would be plotters, vinyl cutters and industrial embroidery machines such as the Happy line.